Deep Silver have announced the release window for two of the Sega/Atlus titles they will be publishing in Europe, namely 7th Dragon III code:VFD and Shin Megami Tensei IV: Apocalypse. Both titles are slated for a Winter 2016 release in the region. 7th Dragon III has been out in the Americas since July and Shin Megami Tensei IV: Apocalypse will release in the Americas this month. Also released were trailers, which are localised versions of the E3 traielrs for their respective games. Here is the trailer for 7th Dragon III. It confirms the game will also be coming with the launch edition artbook as seen in the Americas. 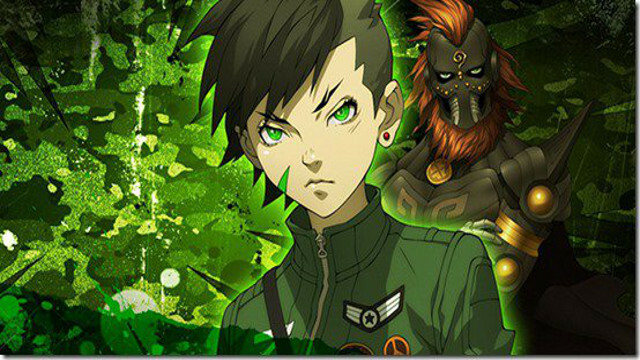 And this is also the trailer for Shin Megami Tensei IV: Apocalypse. There is no mention on whether the launch edition pins will be included in the European release. 7th Dragon III code:VFD and Shin Megami Tensei IV: Apocalypse will be releasing in Europe in Winter 2016.